Hi….I wanted to make sure to tell you upfront that I have received no product or compensation to promote these products - I wanted to share with my readers a excellent brand of dog food. Thanks for visiting. 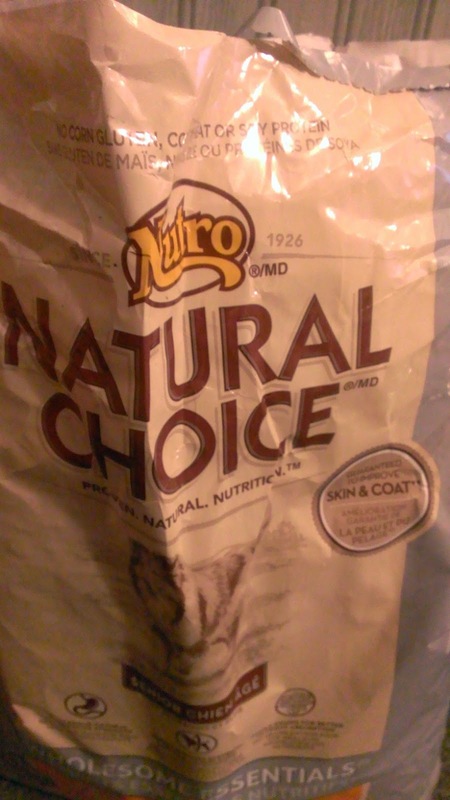 This week on Barking Wednesday I wanted to share Nutro Natural Choice Dog Food. Kinger's new favorite. I buy King Senior food - he is 11. I want King to eat healthy - I was SHOCKED when I first learned what is put into dog food! SHOCKED!!!! Born Free USA has a excellent article on What is in Dog Food? It is amazing what companies will do to save a buck. AMAZING! 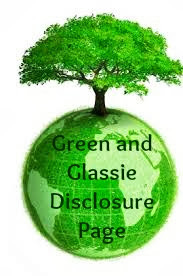 Natural Choice buys all of their own ingredients and they trace all ingredients back to the growers. Their food contains no artificial colors, flavors or preservatives. There is no chicken by-product meal, corn, corn gluten meal, wheat, rice flour, soy protein or menadione(synthetic source of vitamin K). I read labels and I check out what the dog food is made of. Nutro Natural Dog Food passed the test and Kingers loves it! Nutro comes in dry, canned and treats. 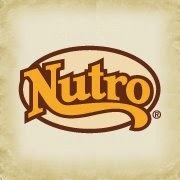 Nutro offers a great tool on the left hand side of their website. Check your dog's Breed Size, Life Stage, Tailored Formula, and Dog Food Type. The products per your specs will show on the screen. Knowing where the ingredients in dog food comes from is so important. It is a policy that I think is a MUST HAVE for all natural dog food companies. What is your dogs favorite brand of dog food? Our dog eats Purina, but that is only because that is what he ate at his shelter before we got him. This sounds like a really great dog food. I am always shocked with what can be found in commercial pet foods. My dogs used to eat Natural Balance. We had to try a number of foods because they both had sensitive stomachs. We just got a new puppy. Thanks for sharing this info on Natural Balance! that is amazing, I need to read that article and compare my food for Chloe. Looks like good stuff for the dog owners out there! My dog's favorite dog food is Purina One. It is the only food she doesn't have a take it or leave it attitude about. I'll have to tell my friends who have puppies about this one! Woohoo for a great treat for Kingers. I'm glad it passed the test. Sounds like a great brand for dogs. We have to feed our fur babies the best! This is what my brother feeds his dog. Apparently he loves it! I am always looking for hte best food for my pup. I have not heard of this one. Will have to check it out.